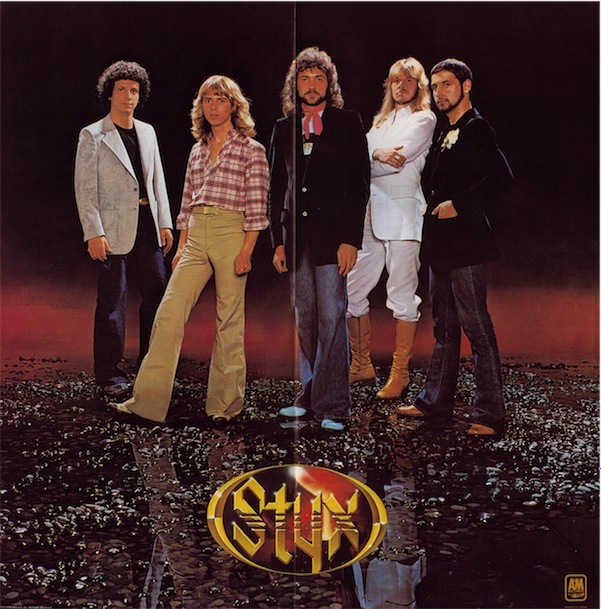 Click here to go to Ilicitronix to check three from Styx “Castle Walls”…a classic headphone song… remember those days…a select few that sounded even better with the phones on. Plus “Fooling Yourself”, and “Miss America”. Good stuff from the Grand Illusion lp. I also remember that poster too.